How to prepare oatmeal for breakfast? Well, here is a simple recipe with oatmeal that makes a healthy, filling, and delicious breakfast. Call it oatmeal dhokla or handvo, the homemade oatmeal recipe is sure going to be your family's favorite. 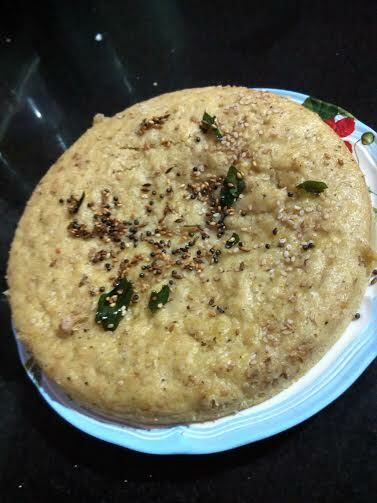 I loved the healthy oatmeal recipe of idli that I tried earlier. This was the turn of oats dhokla. It did not disappoint me either. Enjoy this healthy snack and feel happy that you are feeding your family health food. 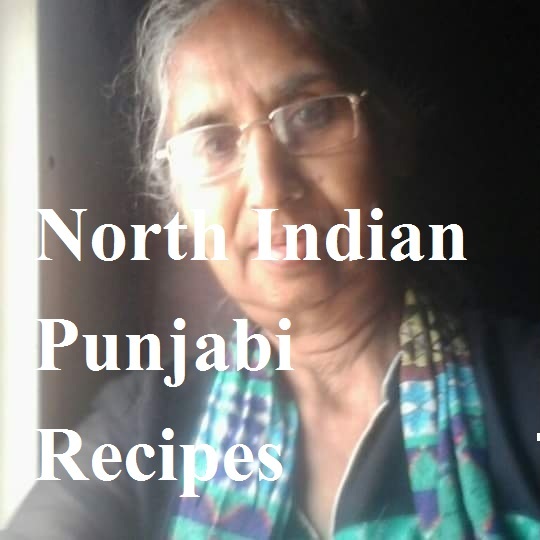 This recipe takes inspiration from Sonia Saluja's oatmeal recipe of dhokla. This is a sure pleaser! Do you love oats? Or do you still need to give this healthy cereal grain a try? Wondering how to cook oatmeal? This is a sure shot way of preparing homemade oatmeal recipes! 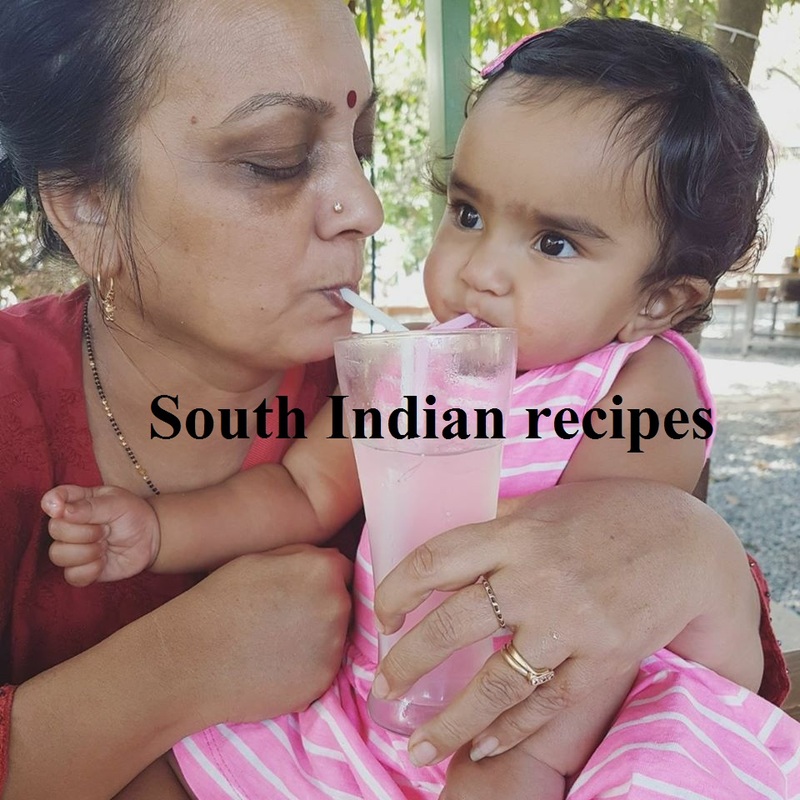 A favorite with kids and elders alike, the oatmeal recipe will tinkle your taste buds and change your idea of oats. You will no longer think oatmeal is boring. Roast oats and grind. Roast for 1-2 minutes only. Roast suji for 3-4 minutes. Roast flax seeds and grind. Add oats, suji, and flax powder. Add curd, salt, sugar, haldi, and ginger. Mix water. Just add little by little so that the batter is of dropping consistency. Take oil, add mustard seeds and sesame seeds. Let mustard seeds splutter. Do not roast sesame much; else, it will turn bitter. Add baking soda/eno to the batter and pour one tbsp of water over it. Mix gently. Grease a pan and pour the batter into pan. Take a deep container and add water. Place a rack in the water and then keep the pan over it. Steam for 10-15 minutes (or longer). Keep a check. Insert a knife or toothpick to see if the oats dhokla is done. 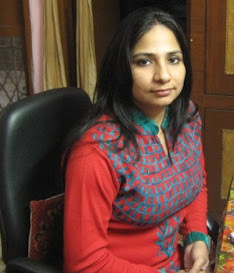 When the dhokla is ready, pour the tempering over it and enjoy with chutney. 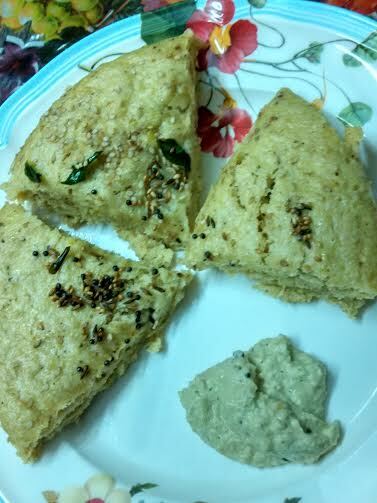 I prepared roasted gram chutney with oats dhokla. 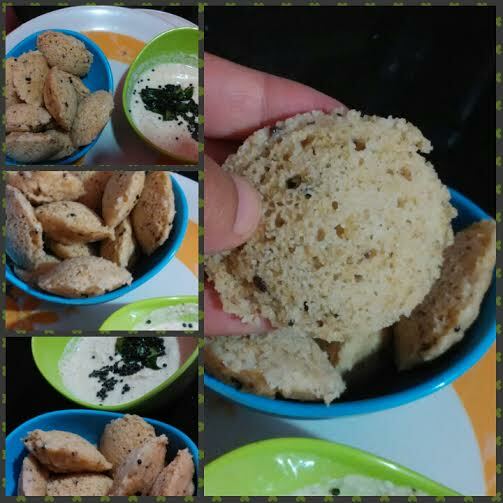 Check the recipe of oatmeal idli here. Check more healthy ways to cook oatmeal here. 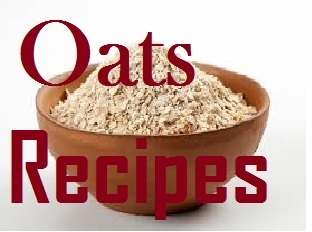 We have more than 50 homemade healthy oatmeal recipes.